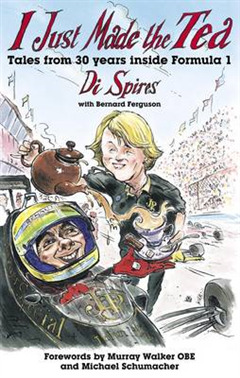 This memoir of Di Spires looks at Formula 1 from a very unusual viewpoint. 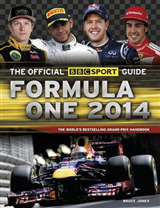 She travelled the world in Formula 1 for 30 years, running the team motorhome for a succession of different teams. 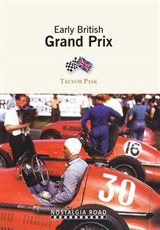 As well as Formula 1 people, she encountered personalities from every walk of life, from royalty to criminals on the run. Her stories range from the hilarious to the tragic and provide a unique perspective. 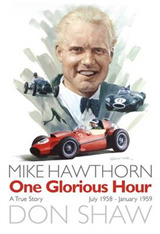 This is a fast-paced read packed with surprising snippets and observations, with plenty of intimate insight into what the drivers are really like. 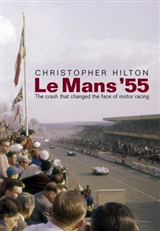 Le Mans '55. 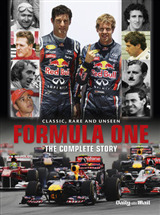 The crash that changed the face of motor racing.